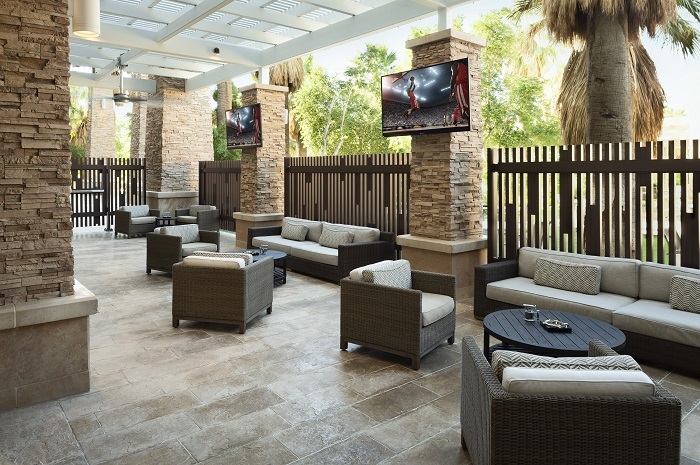 A new upscale luxury smoking lounge is opening at Agua Caliente Casino Resort Spa, a AAA Four Diamond and Forbes Travel Guide Recommended property. 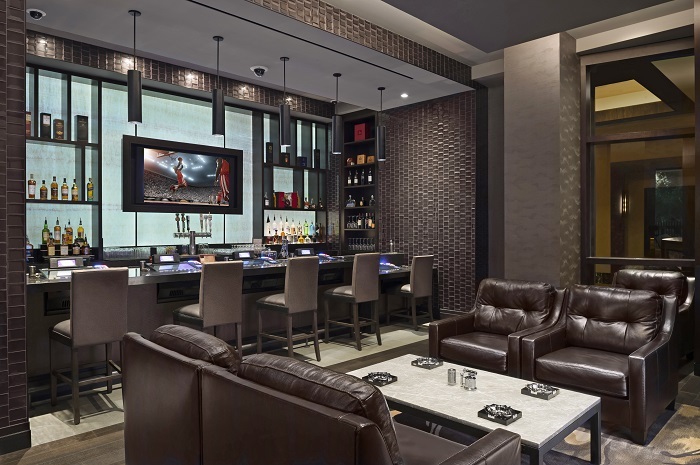 The new Pívat Cigar Lounge at Agua Caliente Casino Resort Spa is named after the Cahuilla Indian word for “smoking tobacco” and offers visitors a selection of premium hand-rolled cigars, signature cocktail and cigar pairings, and a select menu of small bites and entrees from the resort’s award-winning fine dining restaurant, The Steakhouse. 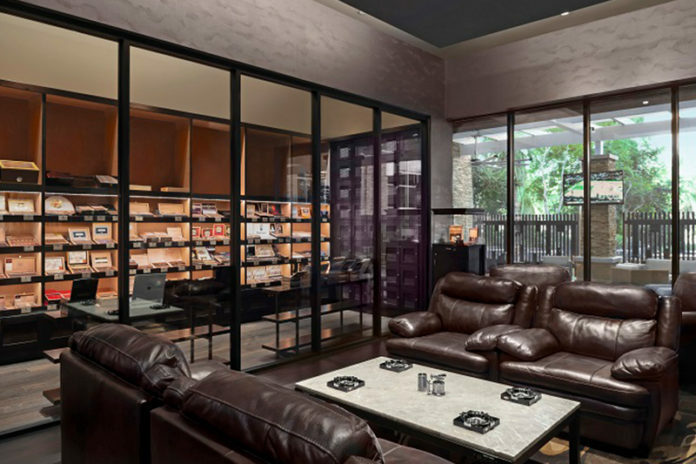 Pívat Cigar Lounge is elegantly styled and features its own intimate bar and comfortable seating with large leather club chairs. 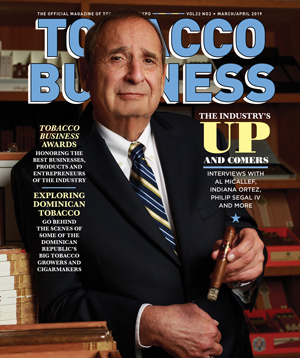 Guests will find more than 100 hand-selected cigars from some of the leading cigar manufacturers and brands including Arturo Fuente, Davidoff, Graycliff, Gurkha, Montecristo, My Father, Oliva, Padron, Rocky Patel and Romeo y Julieta. 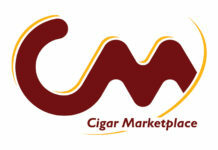 The price of the cigars will range from approximately $5 to $51. The cigar lounge will also serve top-shelf spirits, beer, wine and entrees. There will be patio seating, a walk-in humidor and private lockers. 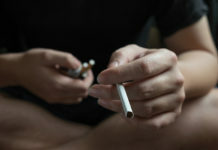 Pívat Cigar Lounge will be open Sunday through Thursday from 11 a.m. to 10 p.m., and Friday and Saturday from 11 a.m. to 11 p.m. For more information, visit hotwatercasino.com.